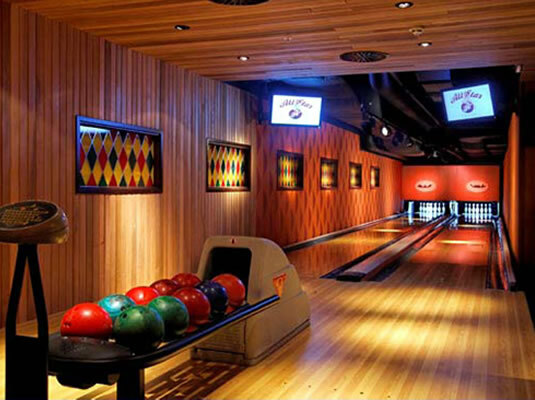 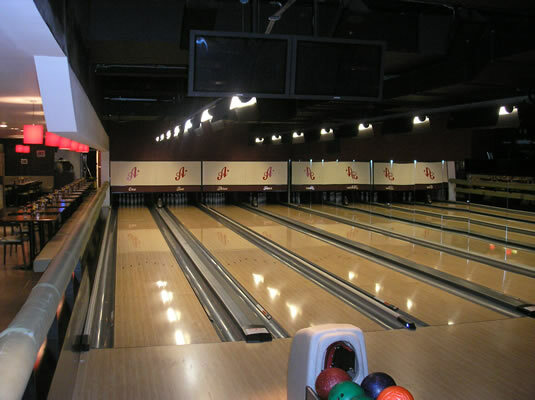 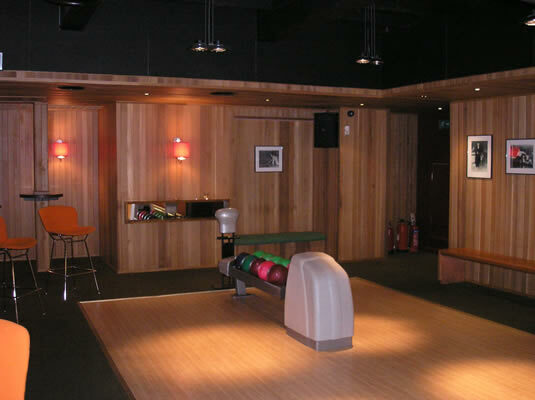 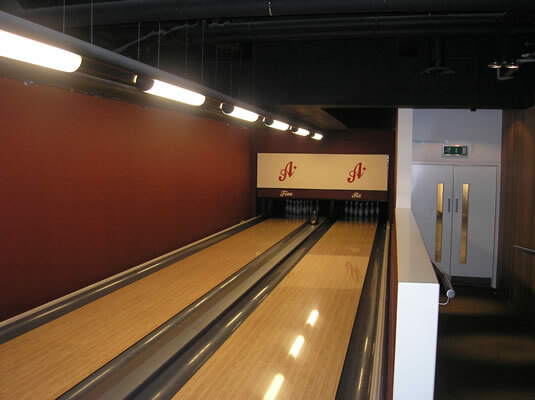 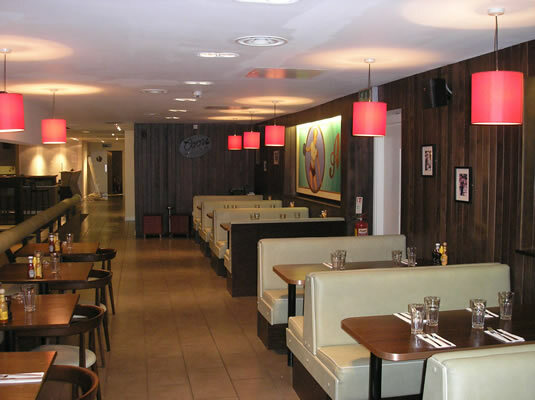 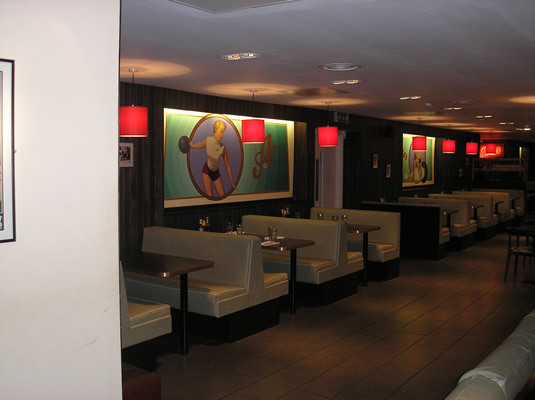 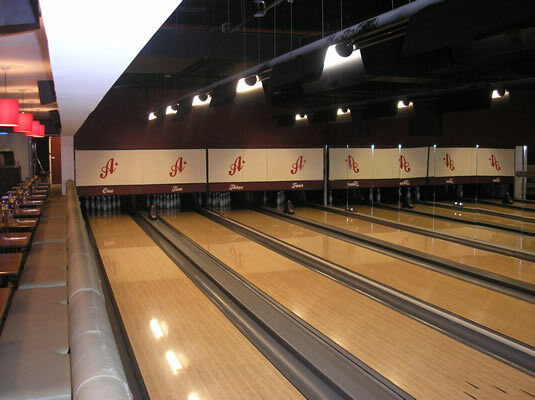 S.A. Kelly was recently commissioned by Interior Services to provide the interior decor for the All Star Lanes’ Bowling Alley in London. 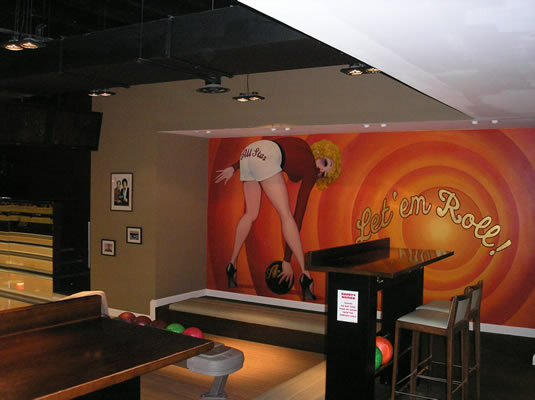 New to the U.K., this American export demanded a high degree of versatility to showcase the design of its boutique retro-themed bowling alleys, cocktail bars and American-style diners to best advantage. 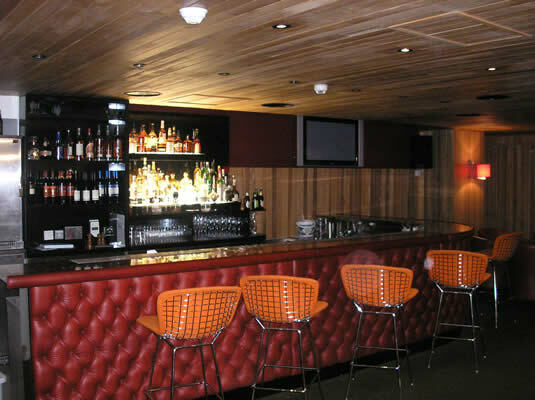 Authenticity was paramount. 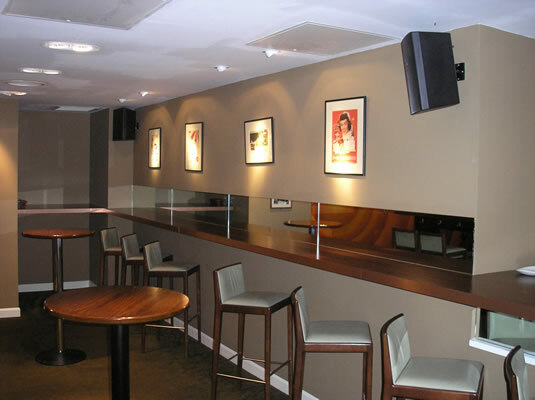 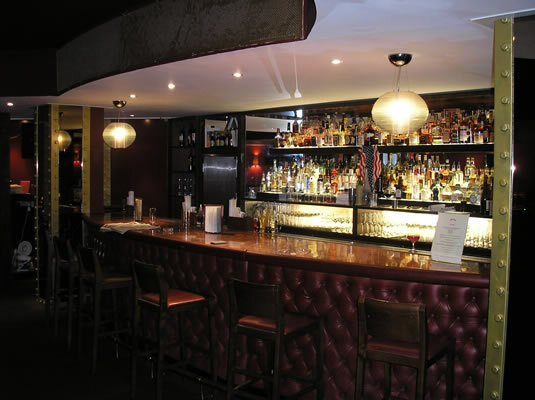 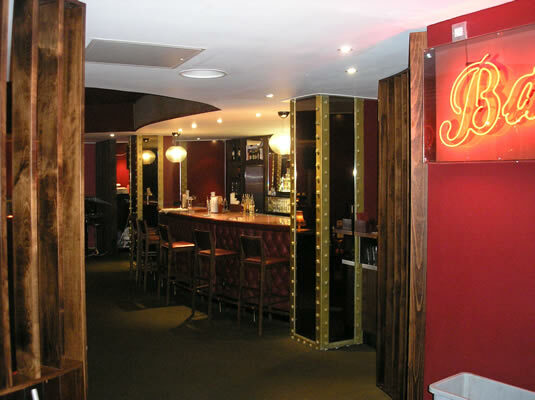 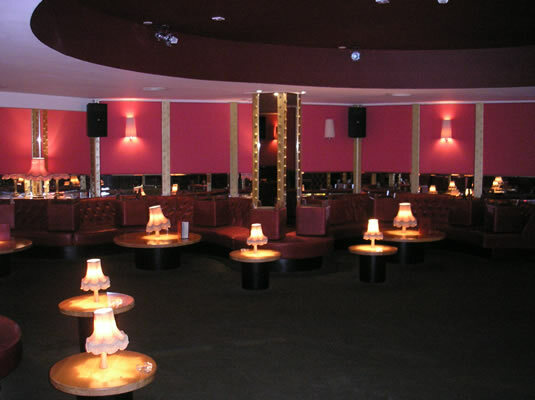 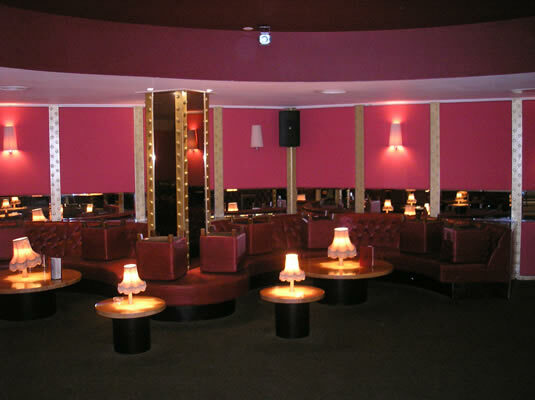 So too was the creation of a sophisticated ambience for the private function rooms.